This is not a drill. I repeat, this is not a drill. 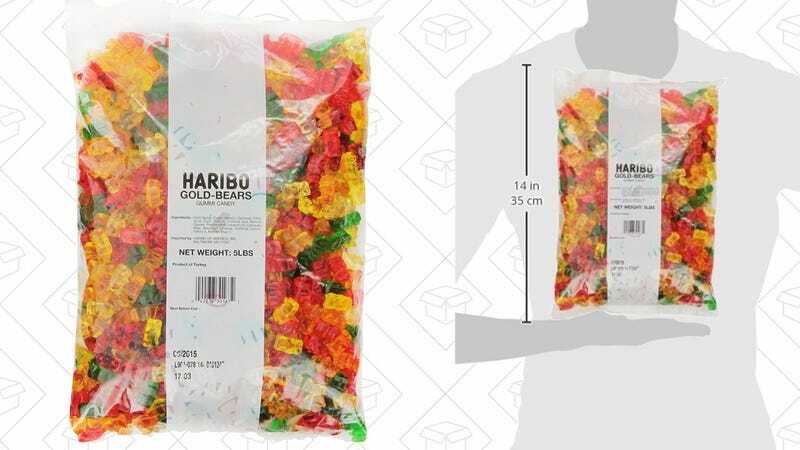 This five pound Haribo Gold-Bears deal was available briefly last weekend, but if you missed out, here’s another chance. If you pay extra for the one day shipping, you’ll have it in time for a wild weekend.